As Americans become increasingly more sedentary and less fit, workplace wellness programs offer a “win-win” solution: companies reduce their healthcare costs and increase worker productivity; employees become more healthy and less prone to injury and disease. What’s not to like about that? As wellness programs proliferate, however, so too does their scrutiny by the government, principally the EEOC. This article helps companies and wellness program administrators navigate the landmines that that may be encountered by growing government regulation and oversight. This past Thursday a federal court ruled in favor of the U.S. 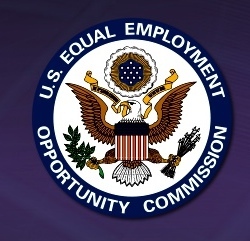 Equal Employment Opportunity Commission (EEOC) in a disability discrimination case involving wellness programs filed against Orion Energy Systems. In the Orion lawsuit, the EEOC argued that Orion required Wendy Schobert to submit to medical testing as part of a wellness program or pay 100 percent of the premium for the employer-provided health insurance. The EEOC contended that this violated the Americans with Disabilities Act’s (ADA) prohibition against involuntary medical exams. Orion, however, contended that its wellness plan was covered by the ADA’s so-called “insurance safe harbor,” and thereby was excused from ADA compliance except if it operated as a subterfuge. Orion also argued that the plan was lawful under the ADA because it was voluntary. The district court rejected Orion’s safe harbor argument, and held that the plan was subject to ADA review. However, the court found that the wellness plan was lawful under the ADA because it concluded that the employee’s decision whether to participate was voluntary under that statute. Nonetheless, the court decided that there were issues of fact regarding whether Schobert was fired because of her opposition to the wellness plan, and rules that the case would be set for (an expensive) trial. Good health is a priceless commodity. Wellness programs will continue to offer companies and employees a wealth of benefits — both to the bottom line and the bottom that sits in a chair most of the day (i.e. most of us). As they grow, however, Companies’ wellness programs will be subject to increasing government scrutiny. Equally so, with the Orion decision, plaintiffs’ lawyers and government agencies will be on the hunt for companies that fail to comply with the law. For example, many employers believe that a dispute or injury involving a wellness program is “separate” from a workplace dispute or injury and not subject to HR laws. Most of time this is not the case. Thus, employers should treat any employee wellness issue as a workplace issue (e.g. a wellness program injury is likely to be covered by workers compensation laws). Is this a problem? No, not if companies and employees stay abreast of the law and work together to develop and participate in lawful wellness programs. How can this be done? Easily. By consulting professionals and reading the HR Law Insider, companies and program administrators will stay current with the law. 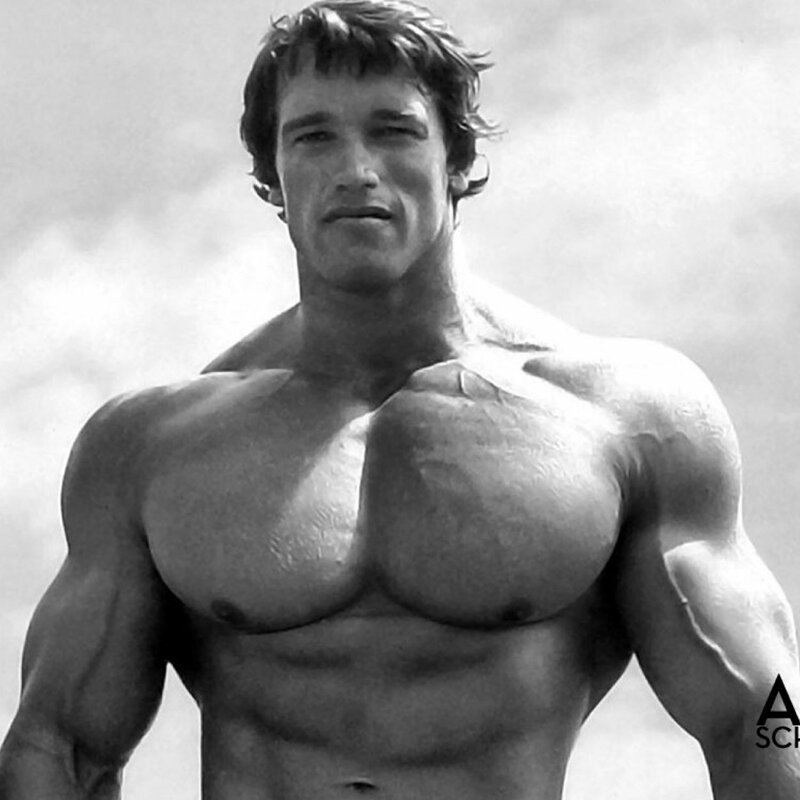 As we near the year end, I hope you have stuck with your health and fitness goals for 2016; if so, congratulations. But if not, consider starting now rather than waiting for another January 1 to roll around. Start, for example, by reading motivating and informative articles and books that will provide an impetus for change. Dr. Phil Maffetone’s Big Book on Health and Fitness lays out a sensible and holistic road map that makes health and fitness an ingrained part of one’s lifestyle, and an easy-to-achieve goal for both men and women at any age (I have no affiliation with Dr. Maffetone other than as a huge fan). As you are contemplating “getting after it,” be inspired by watching a movie or two from my personal top ten list of great sports movies (below). Hold the cheese, however, as several of these movies have enough Velveeta to fill a small cheese factory. For wellness program questions, further information on other employment law topics, or if you want to hit some weights, go for a run, or join me on a bike ride, contact Art Bourque at Bourque Law Firm.